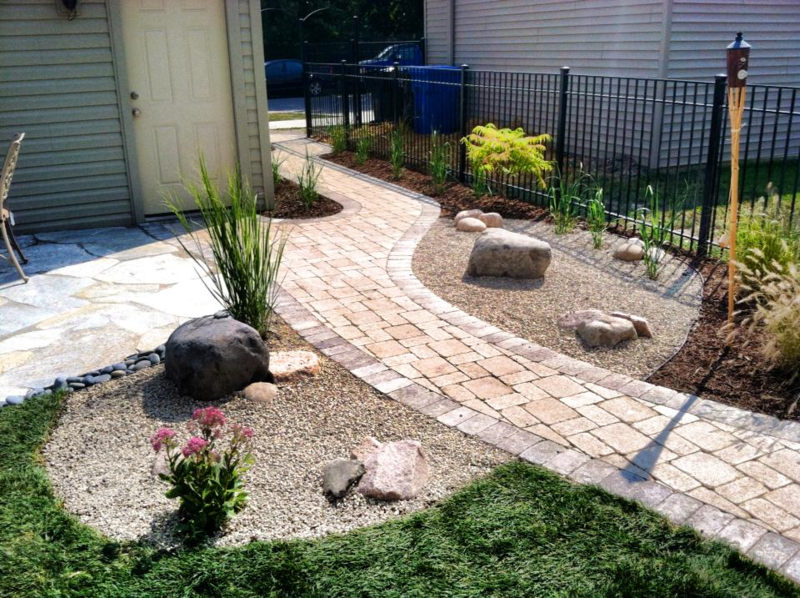 CALL 773-262-7282 FOR A FREE ESTIMATE TODAY! 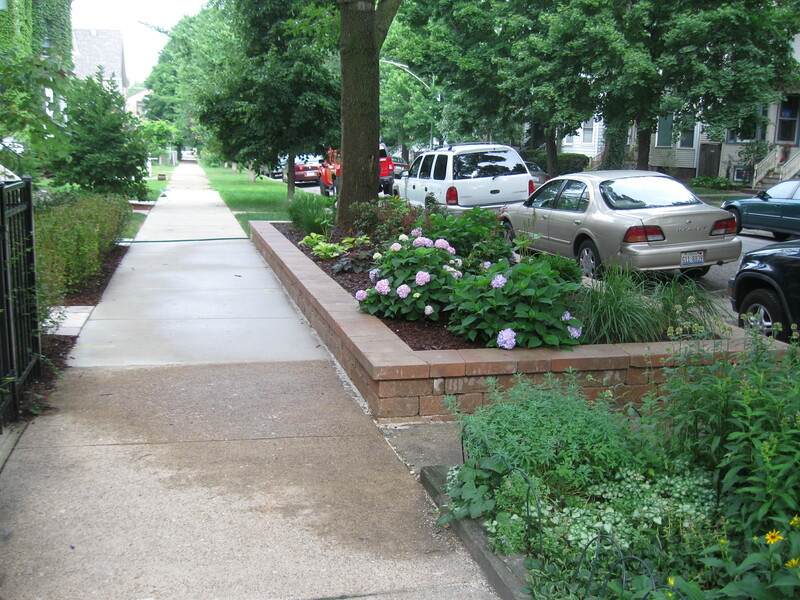 Patch Landscaping is a full service landscaping company located in the heart of Chicago. 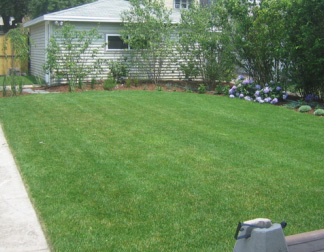 We specialize in landscape design, lawn maintenance, hardscaping and snow removal FOR CHICAGOANS. 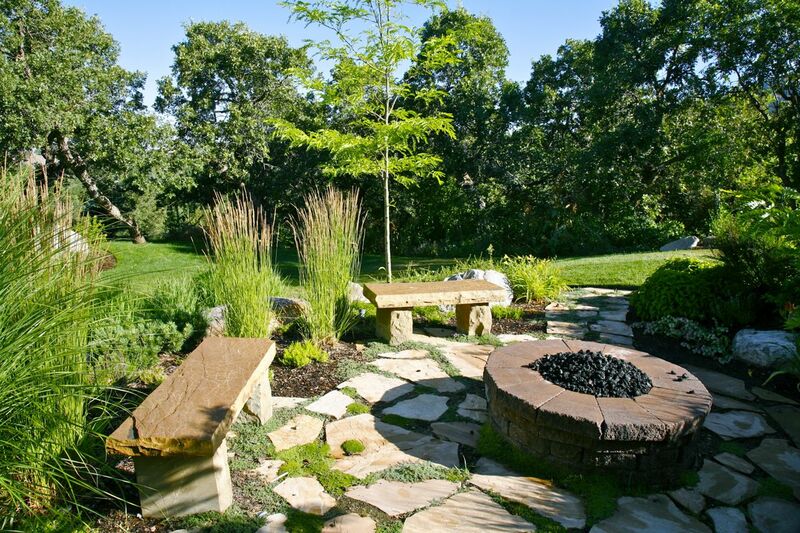 We want to share our passion with you and make sure your "patch" of land is lush and beautiful. "Hi Brian. I just wanted to say thank you to you and your crew! Everyone is blown away by our new patio. The quality of the work and professionalism of your crew made for a great experience. I will be sure to give Patch Landscaping high marks on Yelp and will definitely recommend your company to all of my friends. I am sure as time goes I will be in need of more work at our building and I will turn to you!" "Called Patch landscaping when we had a bad storm and my parking lot needed snow removal because my regular guy did not show when I needed him the most. Patch landscaping came out and did the work and gave a reasonable price considering it was such a short notice and a very busy time. 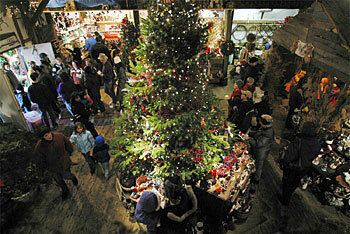 I am signing up with them for next years snow."